Book Four of the Girls of Spindrift. From the New York Times bestselling author of the Flowers in the Attic and My Sweet Audrina series (now Lifetime movies) continues a haunting new series featuring highly intelligent teenage girls who struggle to survive a specialized high school and find their place in a world that doesn’t understand them. 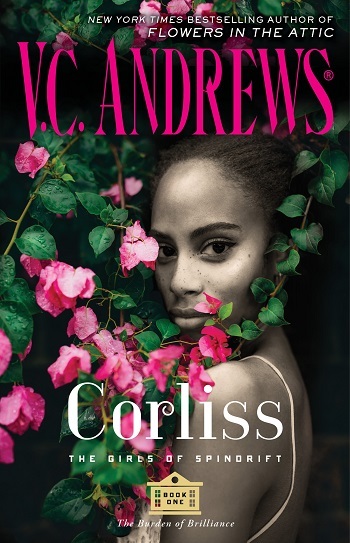 Among these students stride a clique of three beautiful girls known as the Supremes—Corliss, Donna, and Mayfair. They rule the school with a well-manicured fist. For Donna and Corliss, this is the only place they’ve felt at home. But Mayfair… Mayfair is different. Spindrift, the fourth installment of the Girls of Spindrift series, as well as the prequel to Bittersweet Dreams (which I have not read yet). The novella cannot be read as a standalone. 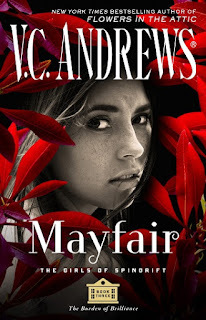 In this installment, the novella is shared by our previous narrators: Corliss, Donna, and Mayfair, featuring the aftermath of the events that took place during Mayfair. Spindrift is a school for those beyond what we would see as geniuses. While they are smarter than most people on the planet, the girls are still subject to the human condition – mistakes, hormones, puberty, emotion, and human nature. The girls have a difficulty rationalizing something that isn't rational – emotions and emotional needs, no matter how highly intuitive they may be. 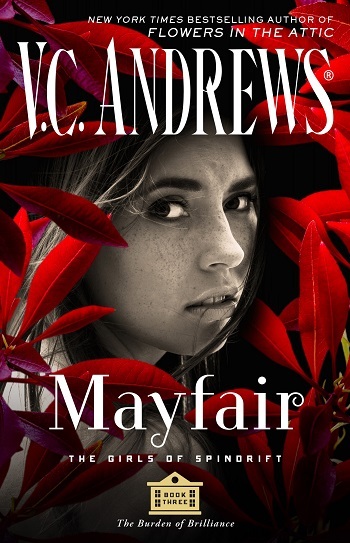 Mayfair is AWOL, with Corliss and Donna figuring out where she may be, then taking the responsibility for their irresponsible actions. The novella had a finite feeling – as if it was to be left open-ended. Just an observation: the prologue and the first chapter are only seconds apart in a linear timeline, so I was unsure why there was a prologue at all. This had me thinking there was a time jump, when it took place the same night and the day after the events taking place in Mayfair, the earlier portions of the novella parallel in time with the ending of Mayfair. While the epilogue is an indeterminate time in the future, there being a prologue made zero sense and gave me confusion on determining the timeline. Recommended to fans of the author – yes, the earliest novels were written by Virginia Andrews, but her name has become a brand, not a singular identity. While I don't have the info on whether or not it has always been the same author(s) since, I will state the continuity of the writing across this series most certainly feels as if written by a singular author who respects the brand and the voice. For reviews & more info, check out our Corliss post. For reviews & more info, check out our Donna post. For reviews & more info, check out our Mayfair post. 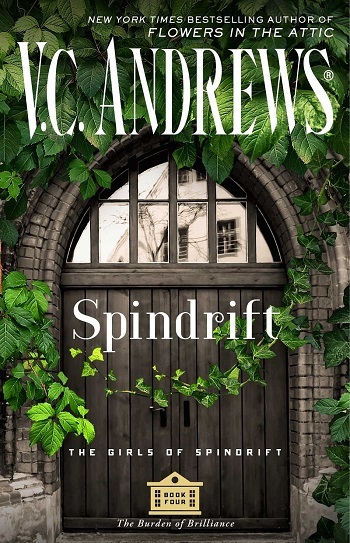 Reviewers on the Wicked Reads Review Team were provided a free copy of Spindrift (Girls of Spindrift #4) by V.C. Andrews to read and review.